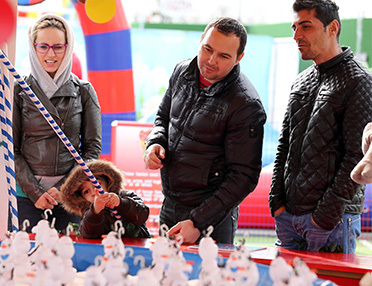 Many people enjoy the fun and entertainment that The Spring Festival brings. Returning to Brent Cross for the second year running from 31st March to 2nd May 2017, this unique festival has grown into a very popular event over the Easter holidays. It is not just local people in Brent Cross that come down and enjoy what we have to offer, but people from all over London, and the surrounding area. So how did The Spring Festival come into being? 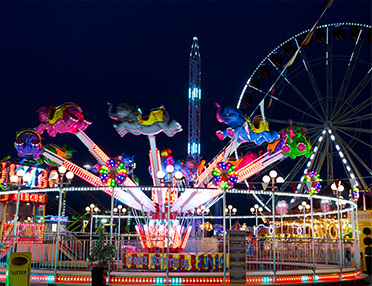 After all, a mobile theme park next to a shopping centre used to be a quite unusual idea… We realised that Spring was a time of year devoid of big, pop-up events. The festivals tend to be in the summer and Christmas grabs all the winter festivities. What’s more, we thought that people could use a spot of cheap, reasonably-priced fun as the weather starts to improve. But the vision for The Spring Festival was more than that.  The biggest theme parks in the country are all quite far from London. Brent Cross seemed like the ideal location to give London residents easy, affordable access to high-octane thrills and spills. We felt that people were being starved of adrenaline and wanted to pump some into their system. 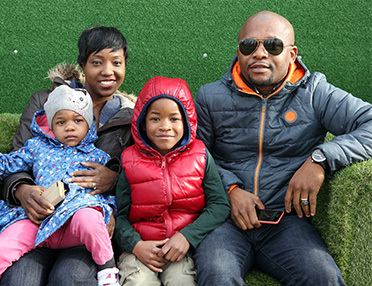 However, the other key vision for The Spring Festival was making it something the whole family can enjoy. 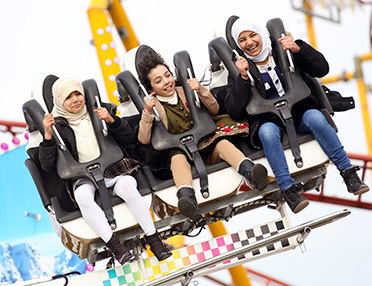 There are plenty of rides with height restrictions, aimed at young adults and older, but we are pleased to cater to children and toddlers too, so that everyone has something to enjoy during their visit. 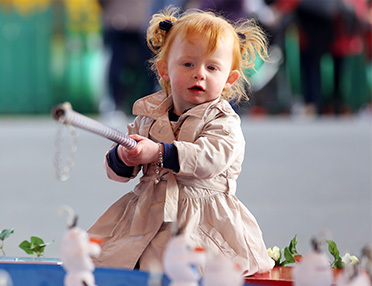 We are proud that The Spring Festival is considered one of the best things to do in London over Easter. Lastly, the location next to the Brent Cross Shopping Centre was crucial as we wanted to give people a distraction from a stressful trip to the shopping centre and a way to unwind, let off some steam and keep the kids happy. We hope you enjoy everything at The Spring Festival this year and look forward to seeing you back in 2018 too!